Back To Action Chiropractic gives free health talks to businesses and organizations! A light, healthy lunch or breakfast is provided – FREE! Dr. Jerry has been giving health talks to the surrounding communities for more than 10 years. As part of our community outreach, it is our goal to speak to 100 businesses and organizations each year! We are passionate and focused on spreading the word about how you can become more proactive, empowered and motivated about your health! Dr. Jerry Dreessen has been in practice for more than 30 years in Mountlake Terrace, WA and giving back to the local communities is an integral part of his whole-health philosophy. 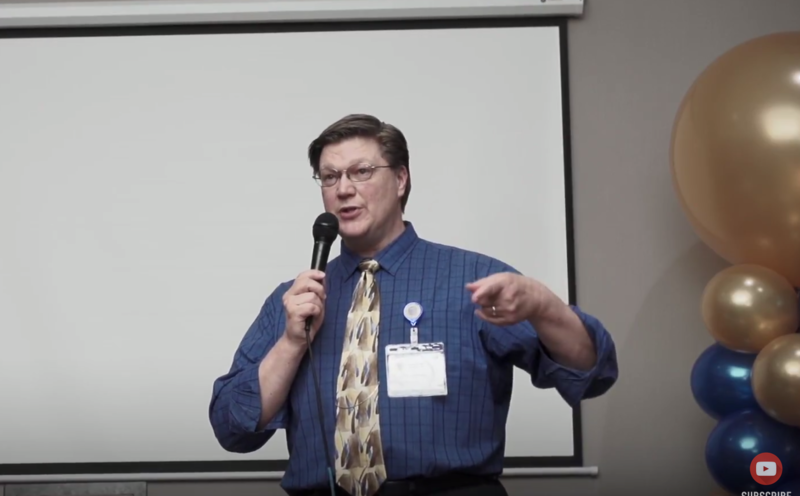 Dr. Jerry is well known for his health talks and speaks regularly with his in-house wellness lectues and is a sought after expert in the fields of chiropractic sports injuries, as well as for his book, Help Me Eliminate my Pain Doc! We give a quick 10 minute talk during a morning or staff meeting. This is a great way for us to get in and out, deliver a direct message of health to your staff about the services we offer and still provide a light, healthy lunch or breakfast! We will provide lunch or breakfast along with an informative presentation for your staff. This type of talk allows us to delve deeper into the health topic and usually runs from 20 to 45 minutes. We will need a head count at least 3 days prior to order appropriately. Why Wellness Works - An eye opening look at wellness in a new perspective. 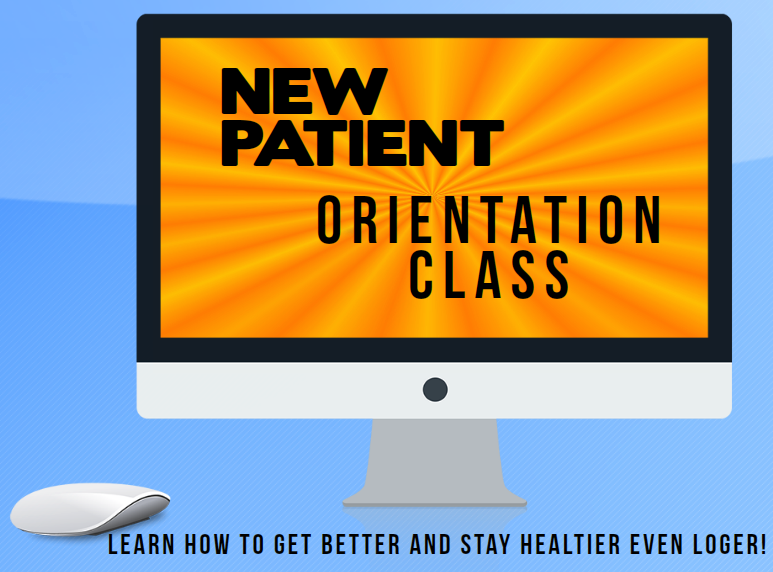 Learn how to regain or achieve better health! Address Your Stress – Learn what stress is, how it affects you and ways to manage it. Stress is the main cause of heart disease and absenteeism in the workplace. Natural Solutions to Headache Pain – Learn about the most common types of headaches and about the natural solutions that can lessen the frequency and intensity of headaches. Solutions to Sleep Deprivation and Insomnia – Learn what causes insomnia and sleep issues. We will also discuss natural solutions to help you get more, restful sleep. Nutrition 101 – Learn about deciphering food labels, portion size and tips for healthy eating. We will also cover important information about vitamins and supplements that you may be lacing in your diet. Proper Body and Bio-Mechanics – For our occupational athletes that perform frequent physical tasks that can take a toll on the body. Great for Firefighters, Emergency Responders and Law Enforcement personnel. The Perfect Storm – The neurology behind neuro-developmental disorders and how chiropractic is a vital and effective treatment available for children with ADHD, autism and social and behavioral issues. What Does Your Posture Say About You – Learn how your daily activities are creating poor posture and putting you at risk for numerous health problems. Move Well, Think Well, Eat Well – This is a series of presentation that discusses how all three components are the key to obtaining optimal health. To Schedule a free health talk for your staff, call (425) 670-2600 or fill out the form on our contact page or by clicking here. Dr. Dreessen has taken his health class, recorded it and is now an ONLINE class. Please take the time to watch it - it is full of information that was touched on at your Report of Findings. Learning what's in this class will help you understand chiropractic even more - AND - help you get better even faster!